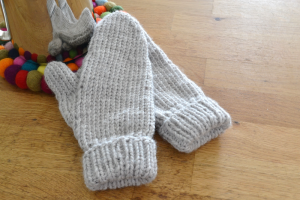 Very simple mittens knitting pattern. It is perfect for men and women. This pattern is worked with double pointed needles (don’t panic, it is easy, I’ll show you! ). Are you an Indie Designer? Do you have a Free Crochet Pattern or Free Knitting Pattern to share? We’d love to it off!